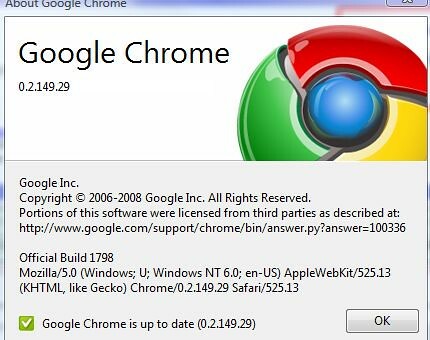 Note: Do not hover over the link below if you are currently using Google Chrome and running something critical. Google Chrome actively links to any URL in any page. 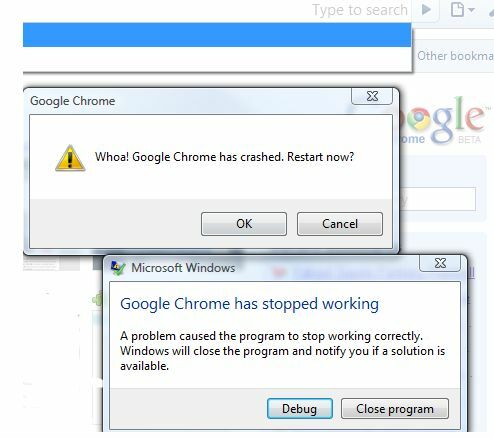 So, you don’t even have to click on the link below for Google Chrome to crash. A mere hover will do.